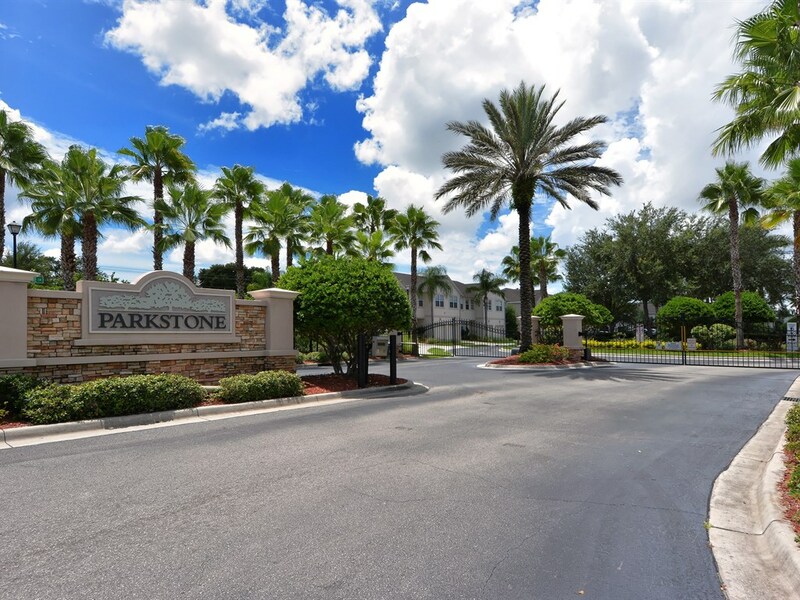 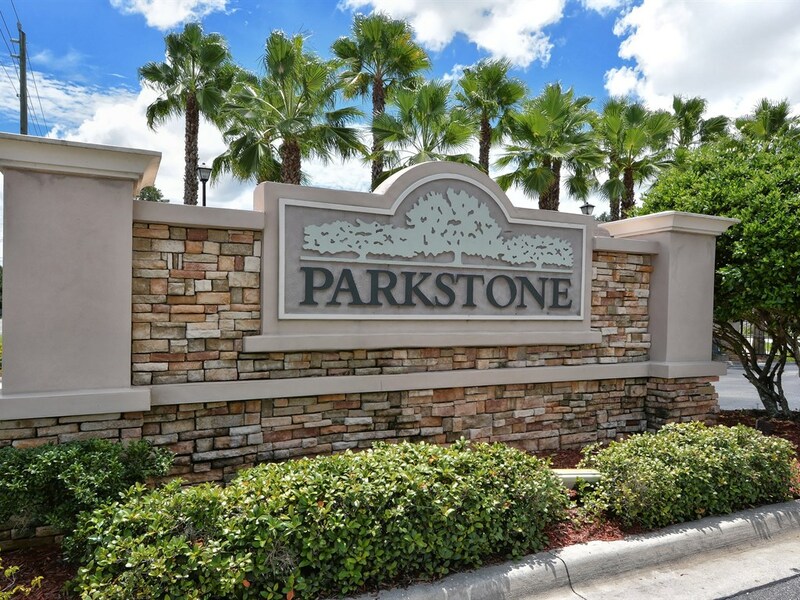 Parkstone is a peaceful and quaint community. 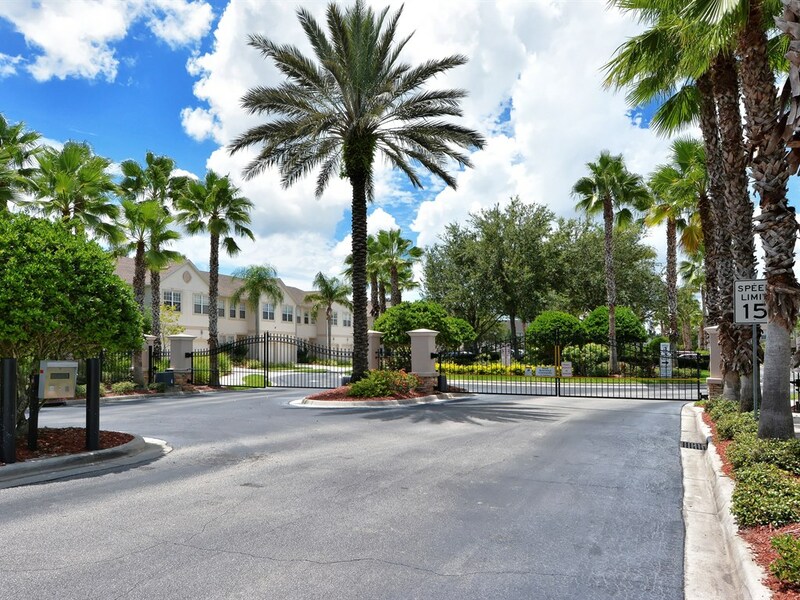 A gated entry offers security in the park-like setting with only 114 townhomes and a resort-style swimming pool. 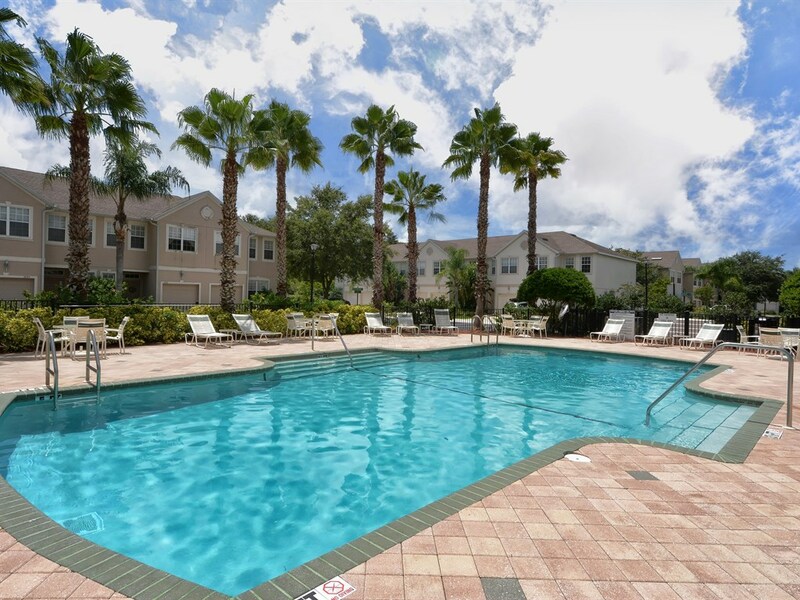 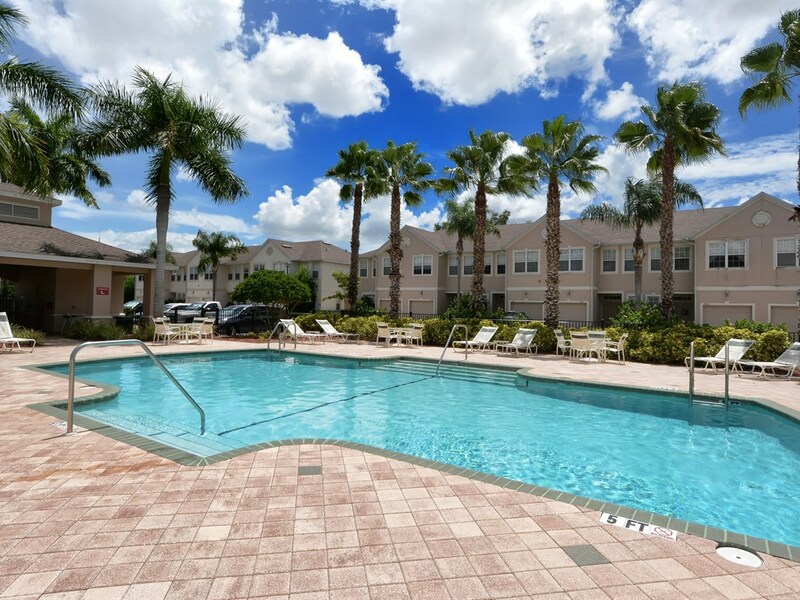 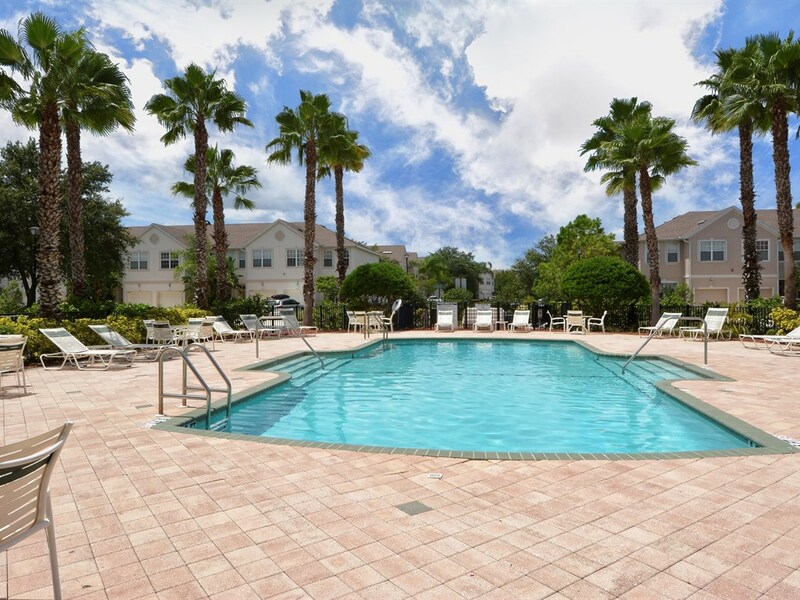 The desirable central Sarasota location is close to many shopping and dining options, as well as easy access to I-75 and public transit lines. 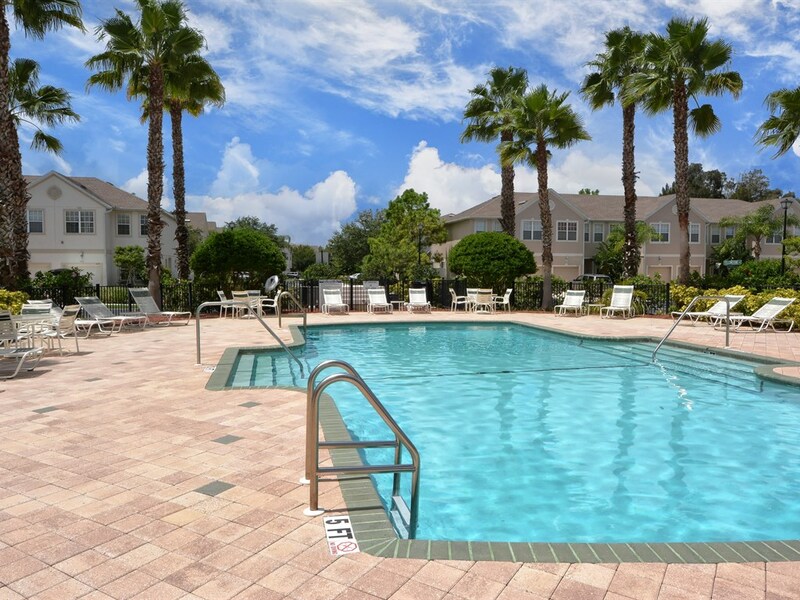 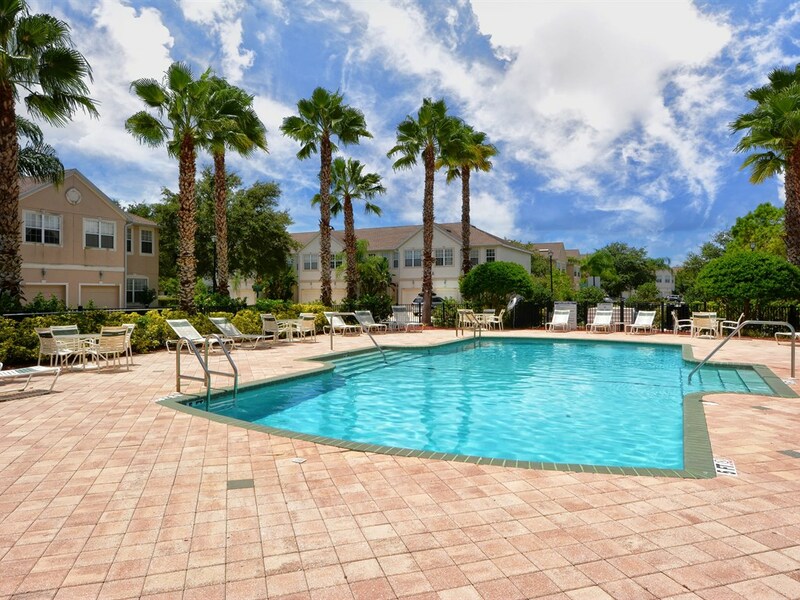 Plus it is a short drive to your choice of area beaches, including the white sugar sands of Siesta Key, championship golfing, the Legacy Trails and Downtown Sarasota with all of the cultural attractions that it has to offer!